Don Lucia doesn’t believe this warrants a major penalty. Look, Hedgey. You dreamed up this sham of a tournament. You hosted it. With your own referees. Even after all of that, your player still got a major penalty. Perhaps, just perhaps, MAYBE, I don’t know… he deserved it? It’s really sad Marshall is facing a suspension. Very sad. It really shows no matter how much lip service is paid to concussion prevention and player safety, that’s all it is to coaches and players. Hitting a defenseless player, without the puck, in the head, is somehow not worthy of a penalty? 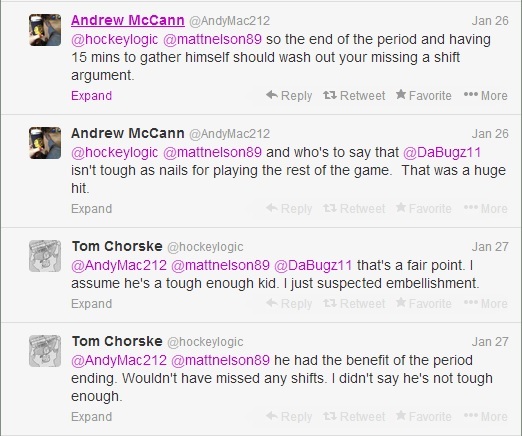 And repeated game misconducts, showing a player hasn’t learned from his past actions, is something to appeal? 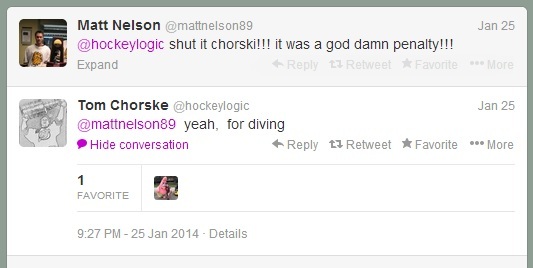 Maybe Lucia didn’t want to appeal the suspension until Chorske begged him? All the mucous-drenched sobbing and whining probably made Hedgey uncomfortable. Wait, what am I saying? 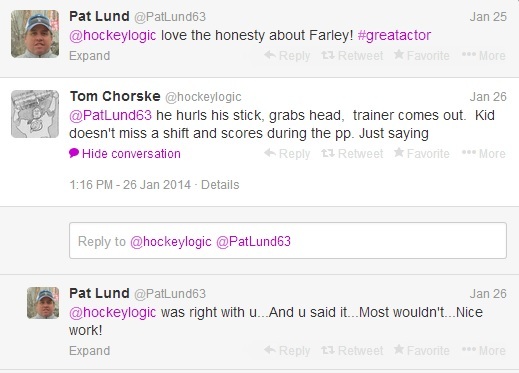 If that was the case, Rau wouldn’t be around.